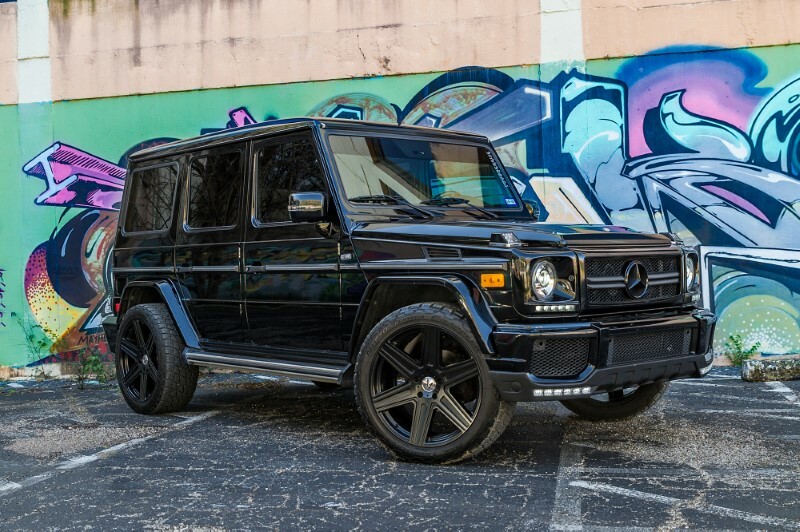 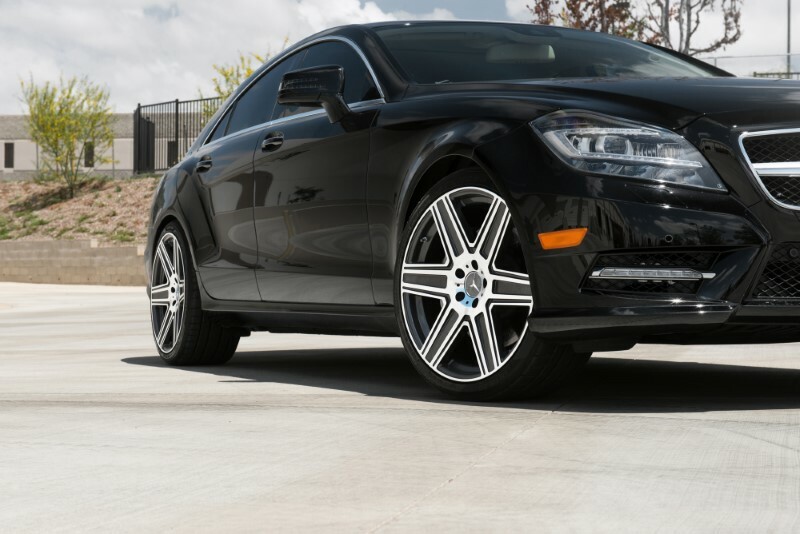 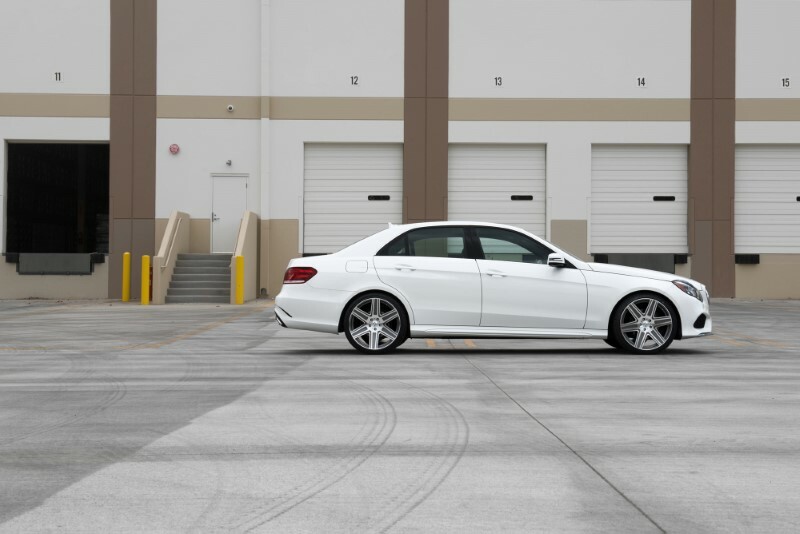 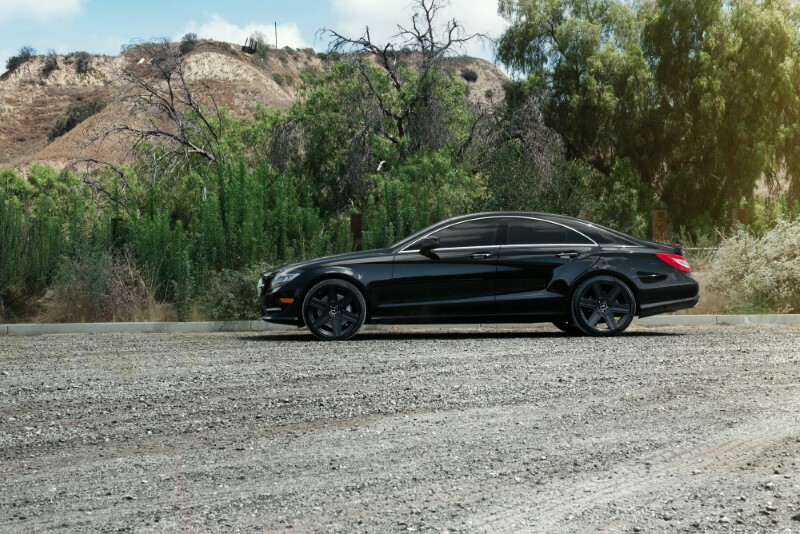 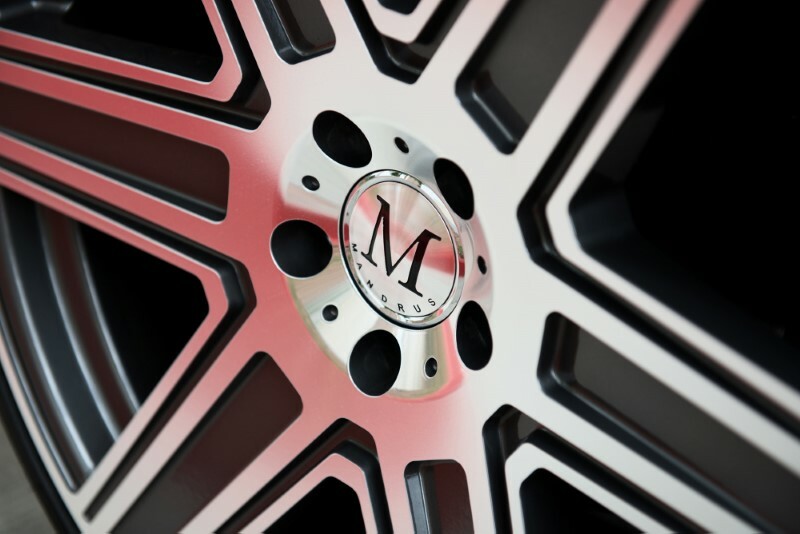 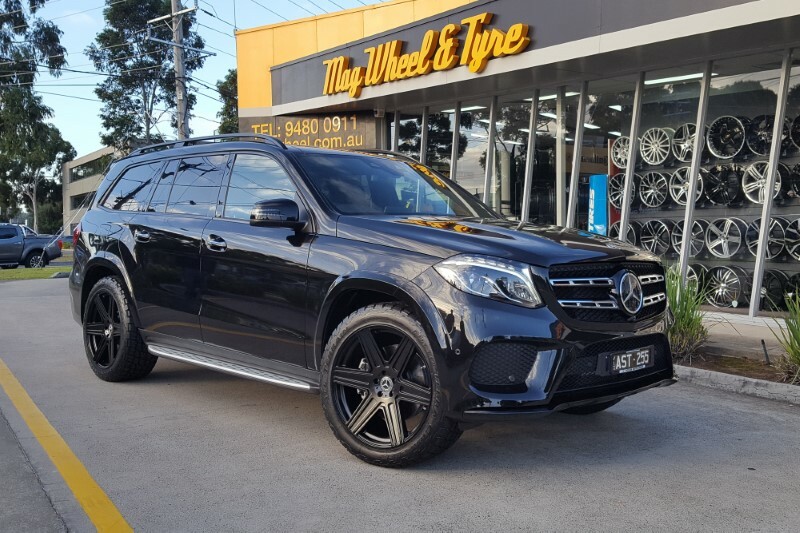 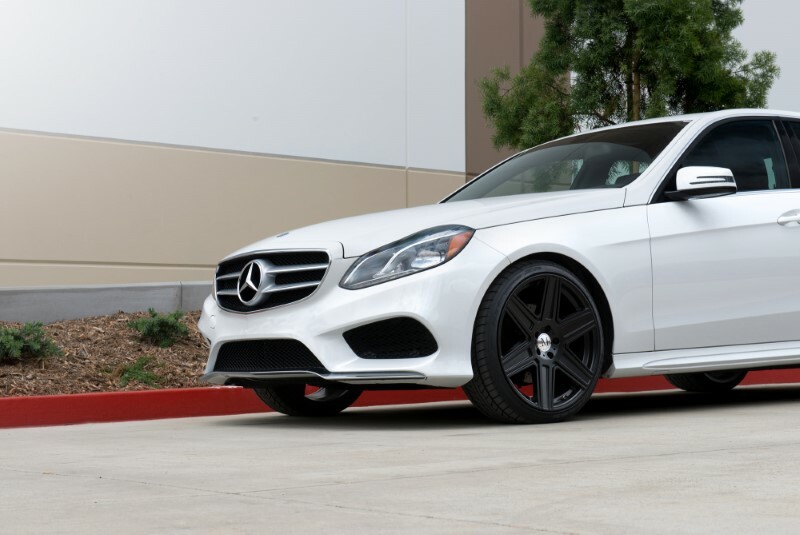 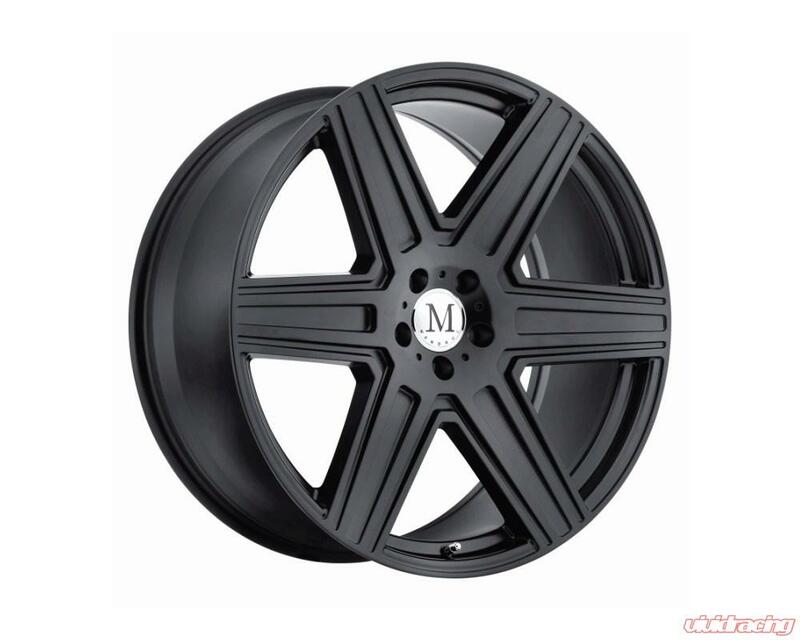 Atlas Mercedes wheels are available in 17, 18, 19, 20 and 22-inch diameters, to fit Mercedes from small coupes to huge SUVs. 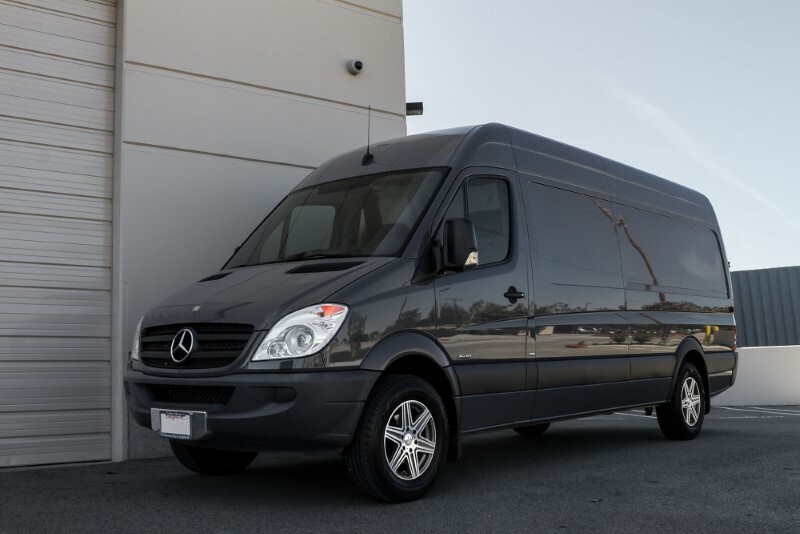 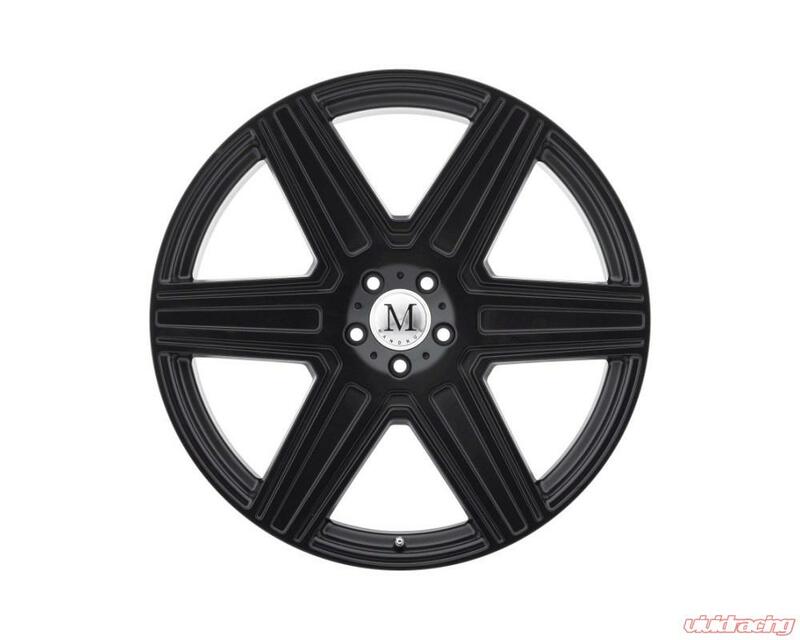 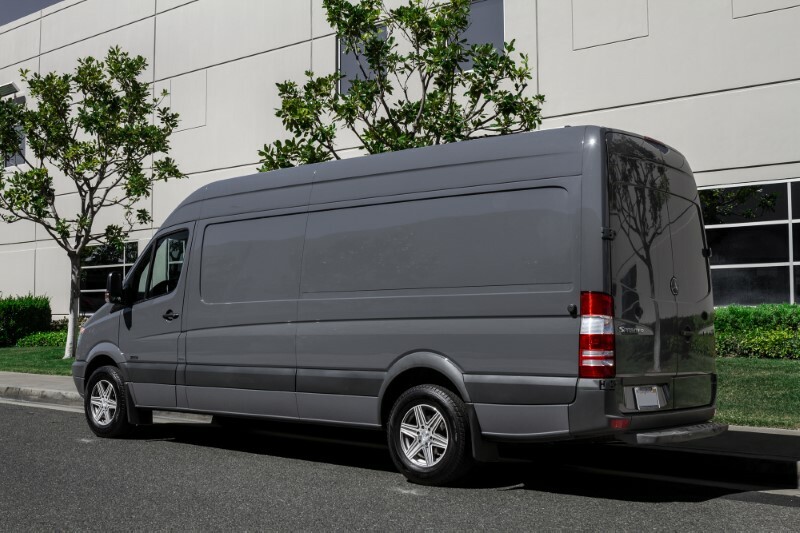 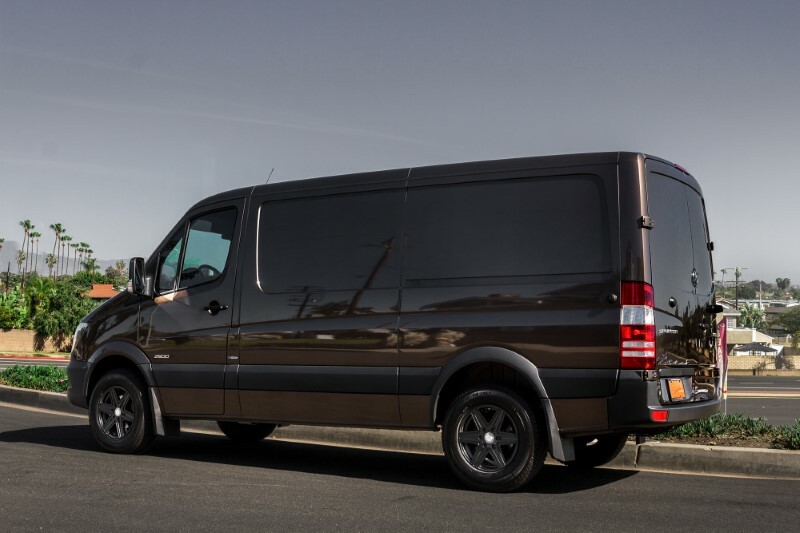 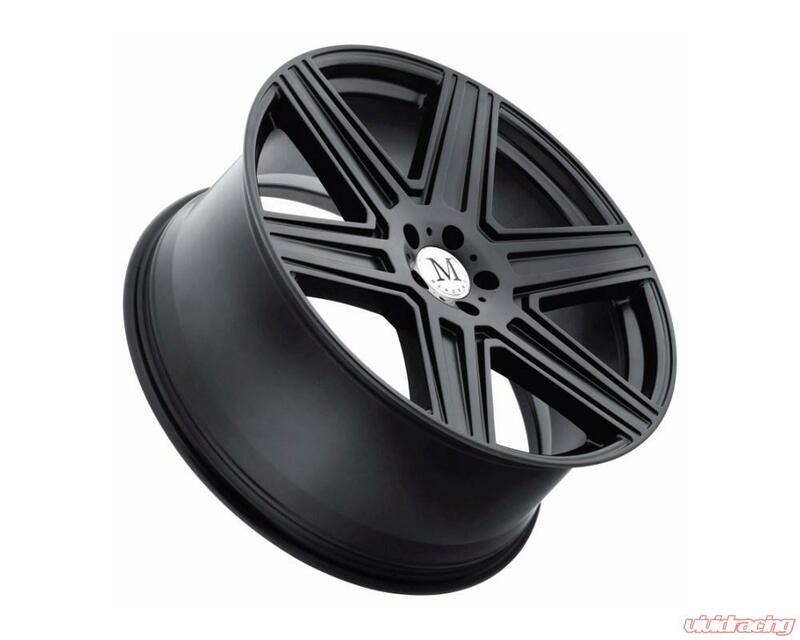 There�s even an Atlas 6 lug version in 16, 17 and 18-inch diameters to fit the Mercedes Sprinter van. 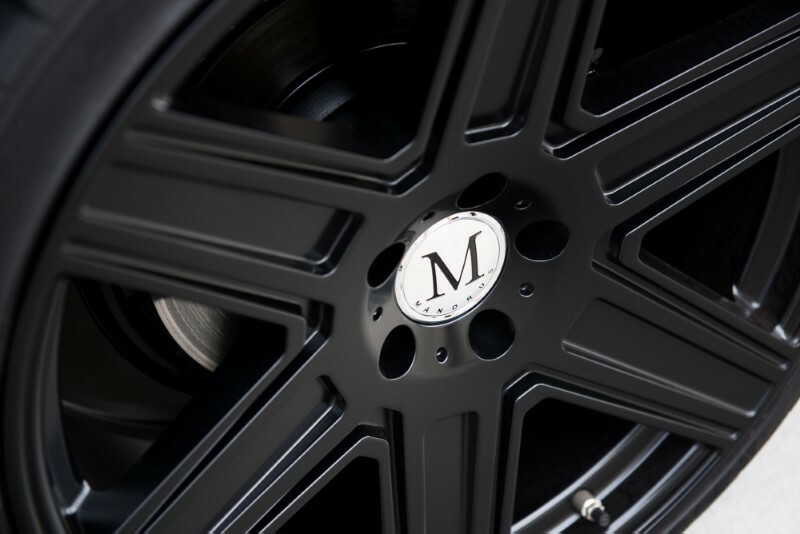 For those who prefer a staggered fitment, with slightly wider wheels and tires on the rear axle, Mandrus has you covered. 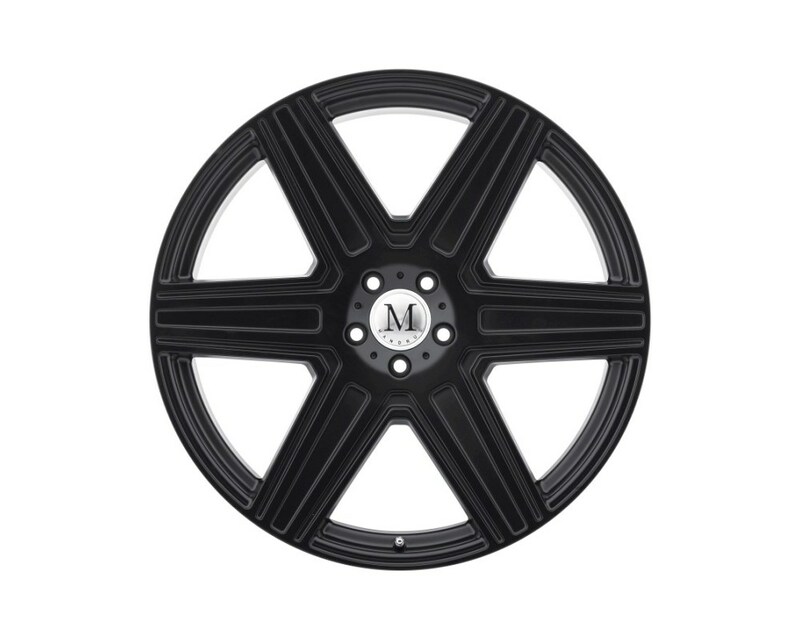 The 18, 19 and 20-inch diameter car and SUV version of the Atlas is offered in a range of staggered pairings up to 11 inches wide.